How much training is correct? 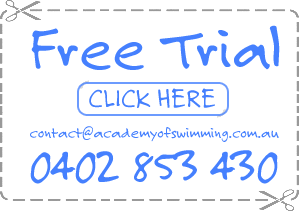 The Malvern Academy of Swimming commenced in 2002 at the Harold Holt Swim Centre (click here for Google Maps ) for competitive & recreational members, ranging from national level athletes through to first-time squad swimmers. 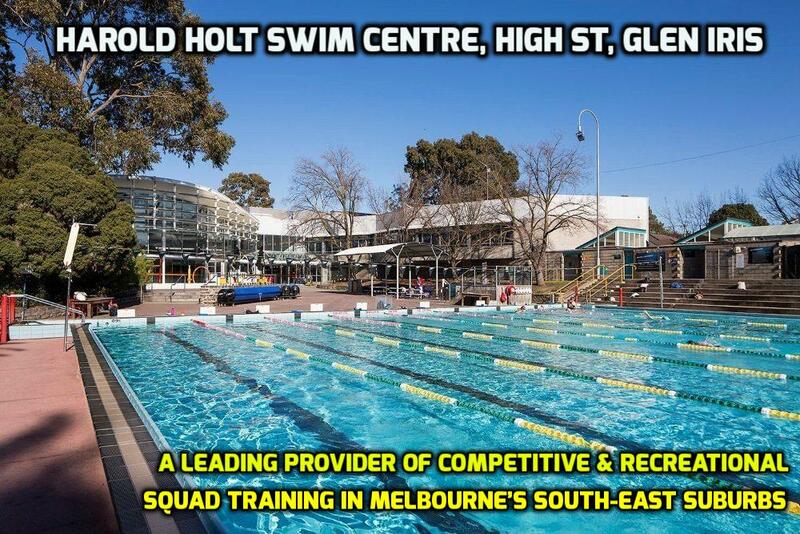 Located in the 50m heated outdoor pool and 25m indoor heated pools, the program runs five days a week and is part of the centre’s comprehensive aquatic education program. Reasons why our members love our program! – Focus that encourages consistency, learning and the enjoyment of the sport. – Many swimmers join our program to train for personal overall health or as a second sport. Milla loves the program! Hard work but she is seeing results in only 2 sessions. Thanks again.